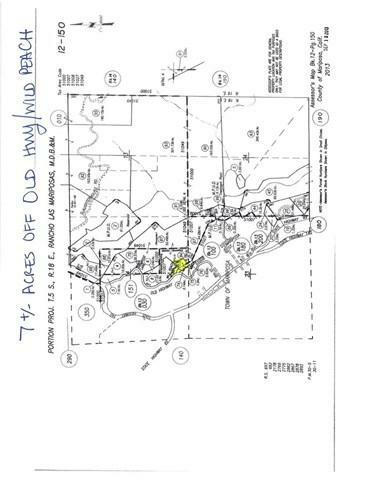 0 Old Highway, Mariposa, CA 95338 (#MP15111581) :: Ardent Real Estate Group, Inc. HUGE PRICE REDUCTION! 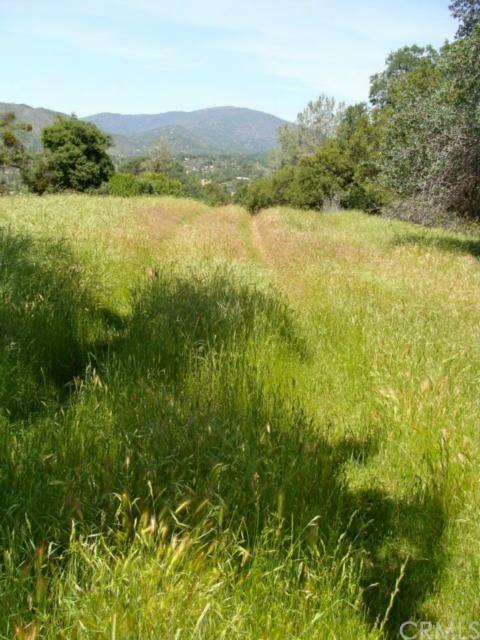 Opportunity awaits+G-put your stamp on Mariposa history! This new lower pricing will help with the development costs and contribute toward improving affordable housing options in Mariposa! 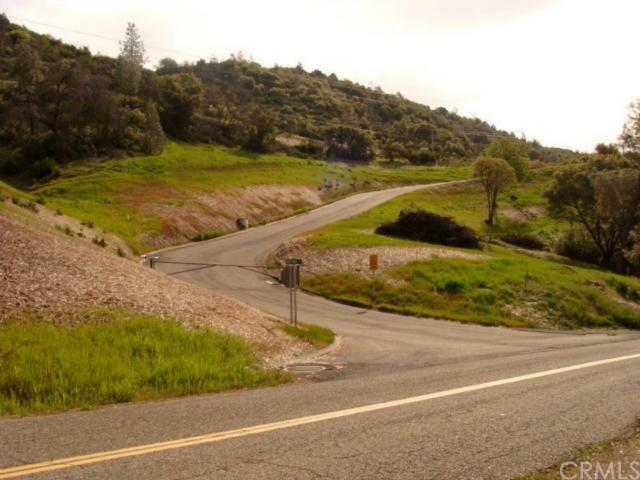 Located in the historic township of Mariposa, the property is only 5 miles from Mariposa-Yosemite Airport and a short scenic drive from Yosemite National Park. 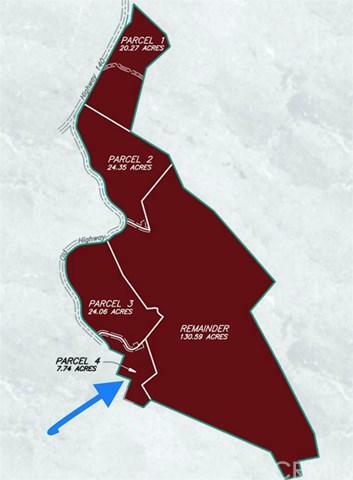 Parcel 4 consists of four different APN's with a combined total of 7.74 acres. Zoned for 9000 square foot minimum lot size and single family residential, the parcel offers a terrific building site perched above the historic high school, but also offers an excellent investment opportunity with it's unique zoning. Current pricing good through 3/31/18! Act now to take advantage of such a great deal!